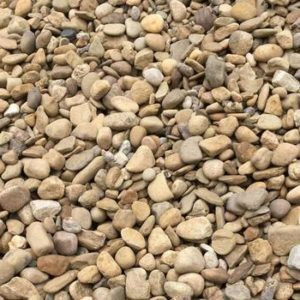 4B-6B River Gravel – APLS, Inc.
4B-6B River Gravel is the largest size gravel that we stock at APLS. With an average diameter of 4″ – 8″ per stone, this gradation is typically used as bedding around large vegetation, bedding on steep hillsides, as an accent/barrier, or as garden edging. 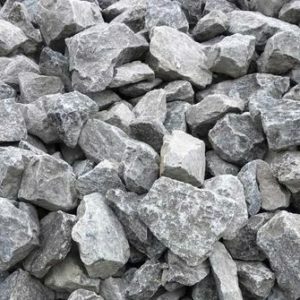 4B-6B River Gravel is the largest size gravel that we stock at APLS. With an average diameter of 4″ – 8″, this gradation is typically used as bedding around large vegetation, or on hillside beds where the grade is too steep for smaller stones to hold their position. 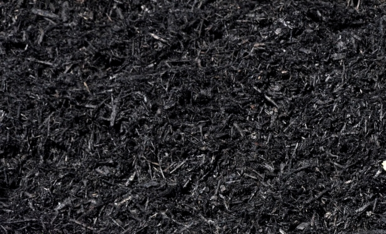 In addition, 4B-6B is perfect for applications such as pond barriers/accents and garden edging.